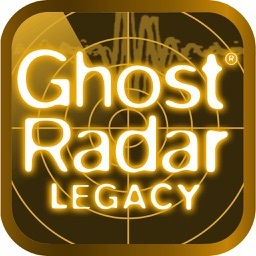 The next generation of the Ghost Radar® product line. Ghost Radar®: CONNECT focuses on keeping you connected to your social world while allowing you to use the familiar features of Ghost Radar®. 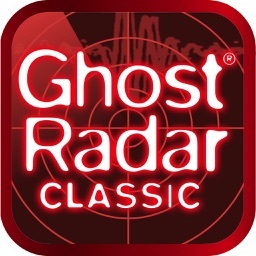 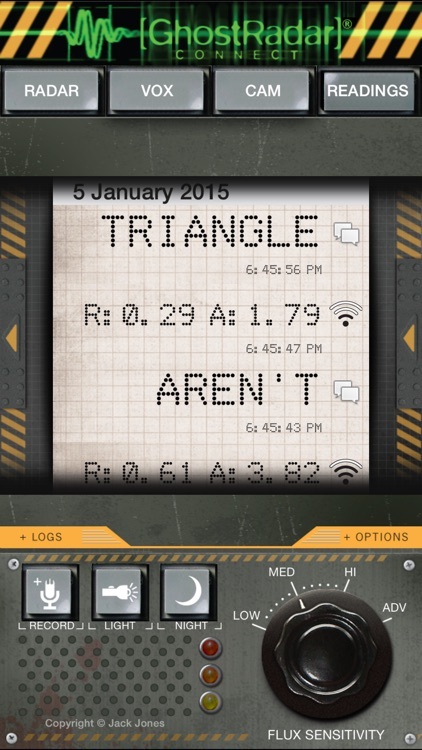 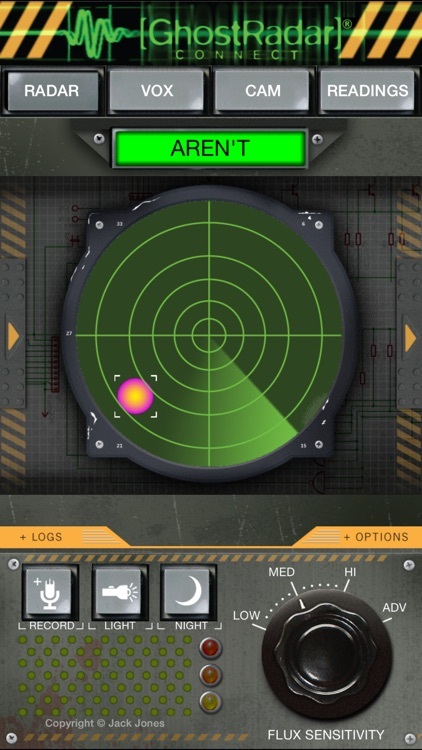 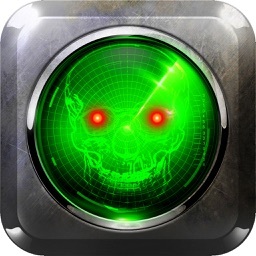 Now manage your Ghost Radar® readings with fine grain precision. 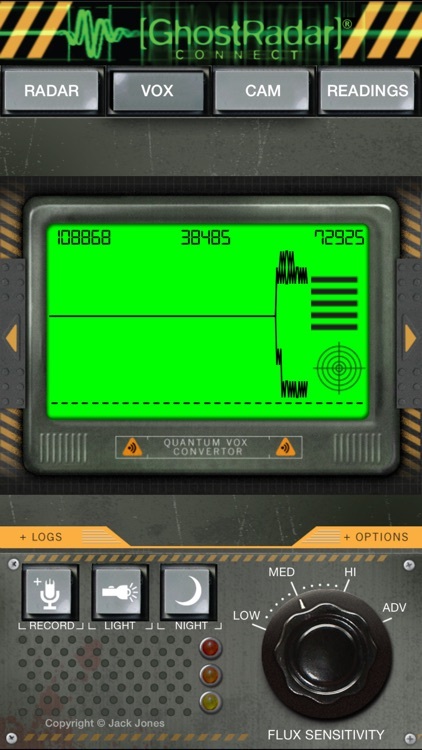 In addition to logging words, the application now logs blips, images, and audio recordings. 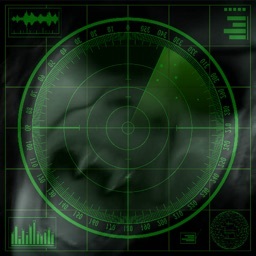 With a touch of a button share your readings with the rest of your world.